Targus Click-in Case fits the 10.5-inch iPad Pro with a shock-absorbing form-fit tray providing access to iPad ports and camera. Sound scoops built into the case around your device speakers enhance and direct sound towards you. 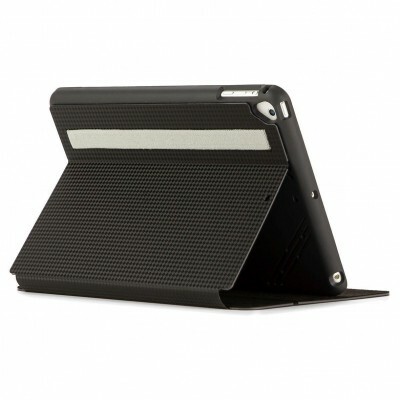 The front cover has a soft interior to protect the device screen and transforms into a stand for infinite viewing angles and a comfortable typing position. 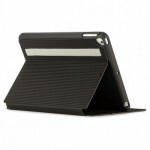 Available in a range of colours to coordinate with your iPad â€“ black, grey or rose gold.